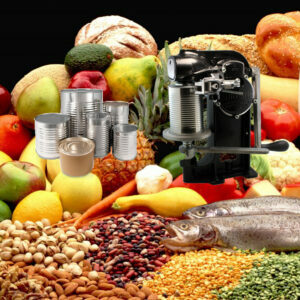 Wells Can Company continues to carry metal food cans for sale, manual or electric can sealing machines and pressure canning equipment, parts and supplies for the sportsman, small to medium scale producer or home canning and food preservation enthusiast. We are more than just cans though when it comes to preserving, storing and preparing your catch or harvest. Whether canning with jars, vacuum sealing, smoking, dehydrating, fermenting or freeze drying, Wells Can Company can provide the equipment, expertise and supplies you need. Wells Can Company offers a wide range of standard suction/extraction and chamber type vacuum sealers, bags and rolls as additional solution for packaging food. This form of flexible packaging is a great way to preserve almost anything. From a commercial product to your weekend catch. All you need to preserve food and prevent freezer burn with our bags and rolls. Multi layer material blocks moisture and oxygen to protect foods. The material is also puncture resistant and durable enough to simmer and microwave. 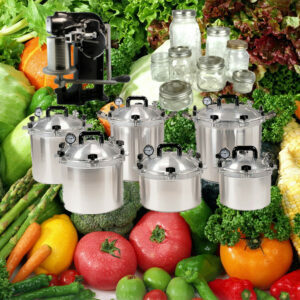 We offer a range of FoodSaver® compatible products. 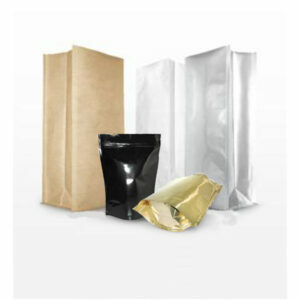 Our stock consists of a range various 3, 4, or 5mil thickness, width and length in both bag and roll formats. Among the many choices of our BPA free food grade vacuum bags and rolls are chamber bags, suction/extraction type bags, single channelled or channelled on two sides (dual channelled). At Wells Can, we offer a wide range of Food Sealing System options both for Residential And Commercial uses. 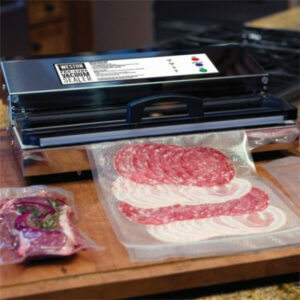 Browse our premium vacuum sealers and vacuum packers today. 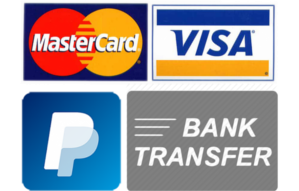 Even if you do not find the one you are looking for, call us and we will be glad to assist you where we can. Wells Can is one of Canada’s trusted supplier of food saver vacuum system options that are appropriate for both residential and commercial use. Whether you want to make your leftovers last longer at home or you need to pack products to deliver to your food service company’s customers, you will find almost everything you need here. In addition to selling premium vacuum sealers and vacuum packers, Wells Can offers a selection of accessories and peripherals you needed to operate your new system. In the commercial range we also offer high volume production units with or without gas flush options. When it comes to home food preservation, glass is the tried and proven anchor for storing the fruits of your labor. If you are thinking of stepping out to a local farmer’s market or starting a small scale production with glass as your choice of packaging, Wells Can offers a solid choice of starter glass jars and bottles to suit your project needs. 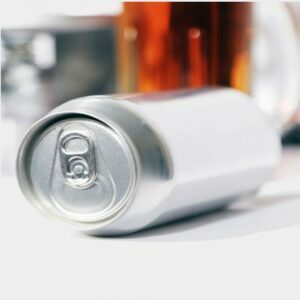 Glass is the trusted and proven packaging for health, taste and the environment. It is also a widely-used safe food packaging option for many. Even more, glass has an almost zero rate of chemical interactions, ensuring that the products inside a glass bottle keep their strength, aroma, and flavor. 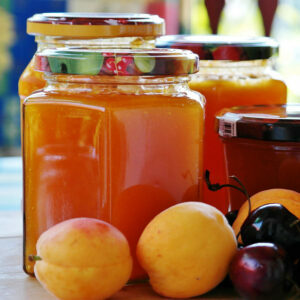 Our range includes honey jars, mason jars, jam jars, cider bottles, sauce bottles, and many more. In the space of rigid packaging, Wells Can Company offers general line container products which include metal and plastic pails along with metal cans for paints, coatings, solvents or chemicals. These cans are suitable for use in commercial production, packaging, repackaging, mixing, storage, transport or other suitable applications. 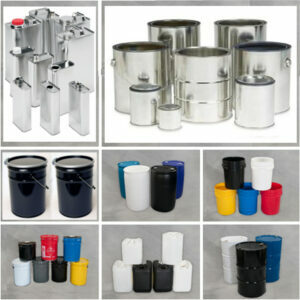 Unique metal merchandising tins and containers for resale, specialty product packaging or boutique production. Differentiate your product packaging by choosing between deep or shallow, seemed and rolled or seamless and drawn tins of various sizes and profiles. Whether round, square or oblong with solid, window, screw, hinged, slip, slide or snap tops and covers we can source, procure and stock the inventory you need. 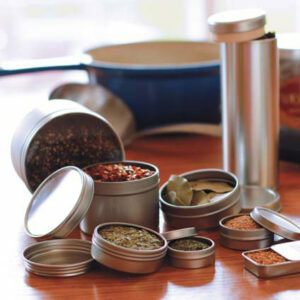 Packaging for tea, coffee, soap, candles, salves, ointments, herbs, spices, jewelry or whatever you can envision. Select from our range of donation tin cans for your fund raising campaigns or use as a customized ‘piggy bank’ savings for the family.